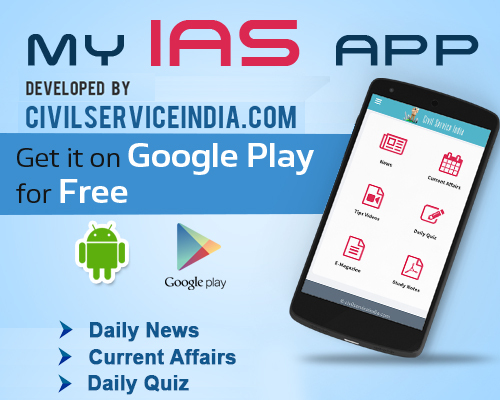 The Results for Civil Services (Main) Examination, 2014 announced by UPSC, the Main examination was held by the Union Public Service Commission from 14th to 20th December, 2014. The candidates who cleared these examination have qualified for the Personality Test for selection to the Indian Administrative Service, Indian Foreign Service, Indian Police Service and other Central Services (Group ‘A’ and Group ‘B’). The Personality Test for these candidates is likely to commence from April 27. Personality Tests will be held in the office of the Union Public Service Commission at Dholpur House, Shahjahan Road, New Delhi.